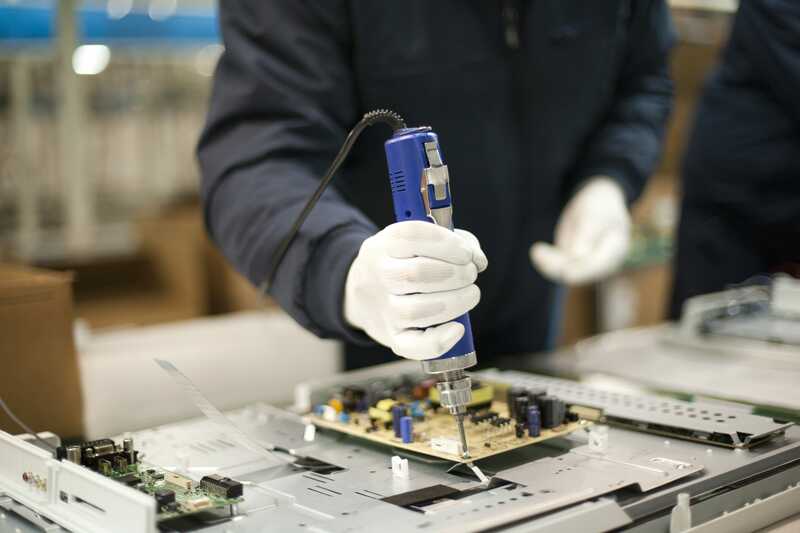 ICR’s extensive capabilities within the electronic industrial equipment repair space also extend to our electronic assembly staffing capabilities. Whether the task calls for machine operators or electronics technicians, we source the appropriate talent needed to support industrial application. ICR’s targeting methods effectively identified the specific skill sets and traits required for electronic assembly. Our intensive approach relies on carefully constructed profiles that match positions to the targeted audience. Our recruiters utilize various methods of thorough evaluations in order to determine the value of potential candidates. ICR ensures that candidates possess the appropriate level of technical knowledge about electronic equipment utilized in an industrial environment. Talent sourced by ICR always uses best practices for occupational health, safety, or environmental concerns. We require our talent to be know of any regulations to follow in order to operate in the safest manner.